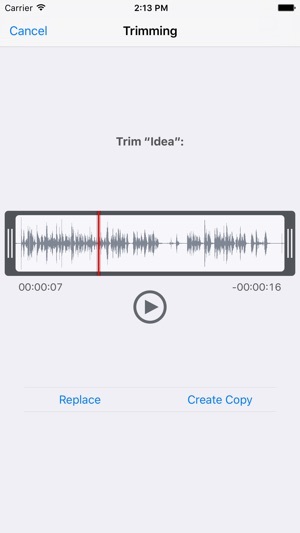 Capture a thought, a memo, a meeting, or any audio recording with You Record. 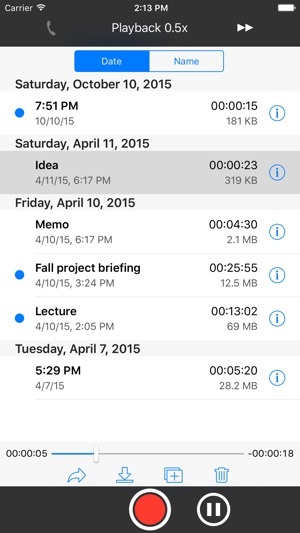 When you’re done, edit your recording, then share it via Email, iMessage, AirDrop, or many compatible apps that you have. that's all you need !!! 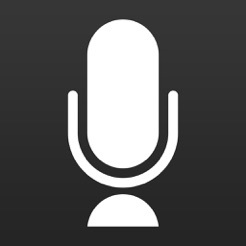 I find this to be a good little app. I appreciate the 30 sec rewind. Unfortunately the option buttons are directly under the progress bar. For that reason I frequently hit those button when I want to advance or rewind. 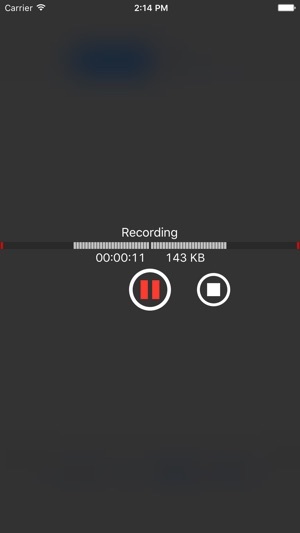 Tonight I tapped the progress bar and accidentally deleted my recording. There was no warning - no r u sure - just gone. 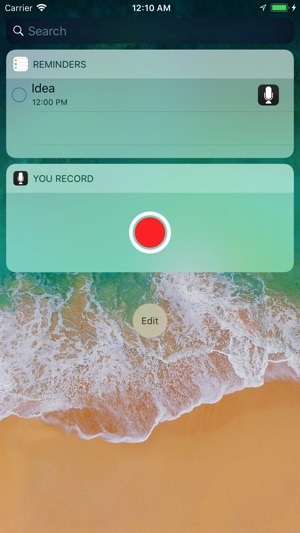 There is no way to retrieve the recording, so I lost my class lecture. Thanks. A simple solution is to move those command buttons to the right or left where there is tons of unused space. Also to ask before deleting and to perhaps archive until a permanent deletion is made from the recycle bin. 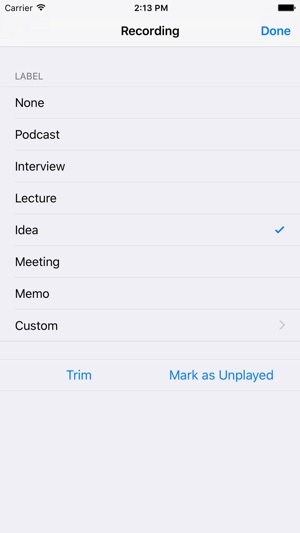 Also needs to have a better way to name a recording, Why choose custom? Most people just want to add a title. This was no easy loss for me, and it seriously caused me to consider deleting the App in search of another. Since I don't like buying apps that later turn out to be far less than what they advertise, I compared it with three other similar apps based on four criteria: 1) price, 2) for iPad only (because iPhone already comes with voice memo), 3) special feature(s), 4) Dropbox-aware and 5) support for ios multitasking. It scored the most points. The recordings sound decent thus far. It works like the iPhone version.